Jelena joined Hogarth Davies Lloyd in 2016 and is a Partner in our New York office focusing on senior mandates across Distribution, Portfolio Management and Infrastructure for a diverse portfolio of clients including Asset Managers, Hedge Funds and Private Equity firms. 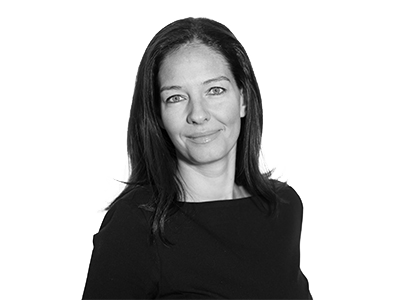 She has over fourteen years’ experience in origination and execution of senior level mandates, having started her career in London at a global executive search firm working on behalf of Investment Banking clients and relocating to New York in 2006, to help grow the North American business. Before joining Hogarth Davies Lloyd Jelena worked at a notable specialist boutique search firm leading the North American Business Development and Investor Relations practice for the firms’ Asset Management and Hedge Fund clients. Prior to her executive search career, Jelena worked for McLagan Partners as a Compensation Advisor and Analyst. She holds a First-class honours degree in Social Psychology from the University of Sussex in England. Jelena brings experience across the following sectors.